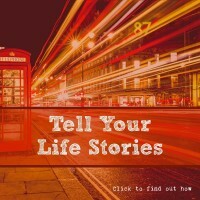 In this special episode, I re-launch the Write of Your Life podcast as the Real Life Resilience podcast. I share why resilience is so important, and what this past year has held for me. Webster’s dictionary defines resilience as an ability to recover from or adjust easily to misfortune or change. Our lives are filled with change – it’s inevitable. So we, as human beings, might as well learn to be resilient. Strengthening our resilience will make us happier and healthier. We all want to bounce back from difficult experiences, don’t we? Real Life Resilience will help you know how recover from life’s most difficult trauma. Research proves that resilience can be learned and developed in anyone. 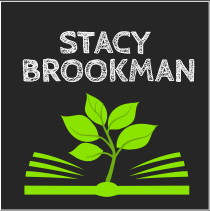 I’d love to show you how through my podcast interviews. 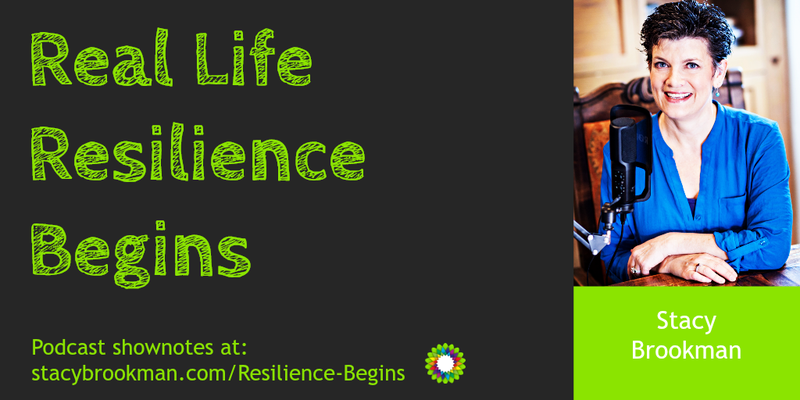 Real Life Resilience listeners are people who like an interesting story, people who may at some point write about their lives whether it’s in a journal, a memoir, or a personal essay…for publishing or not. They are people who are just starting to realize the health and psychological benefits of writing through a stressful time or writing to reflect on past difficulty to become more resilient. They are also genealogists who want to tell their family history, teens and youth who want to discover how and why to write about their life, and others who have an interest in memoir and story in general. I want you, my listeners, to find your resilience. It’s out there.